This is just a quick note to let you know that today I have a guest post over on Shona's blog Freshbeautyxox. Shona is currently recovering from surgery on her spine and when she asked for guest posters I jumped at the chance to help her out as I discovered at the beginning of this year that I also have Scoliosis. I'm currently waiting on tests to see if my Scoliosis is the result of something called Marfan syndrome, which Shona also suffers from. If you would like to know more about Marfan syndrome you can find the Wikipedia article here. 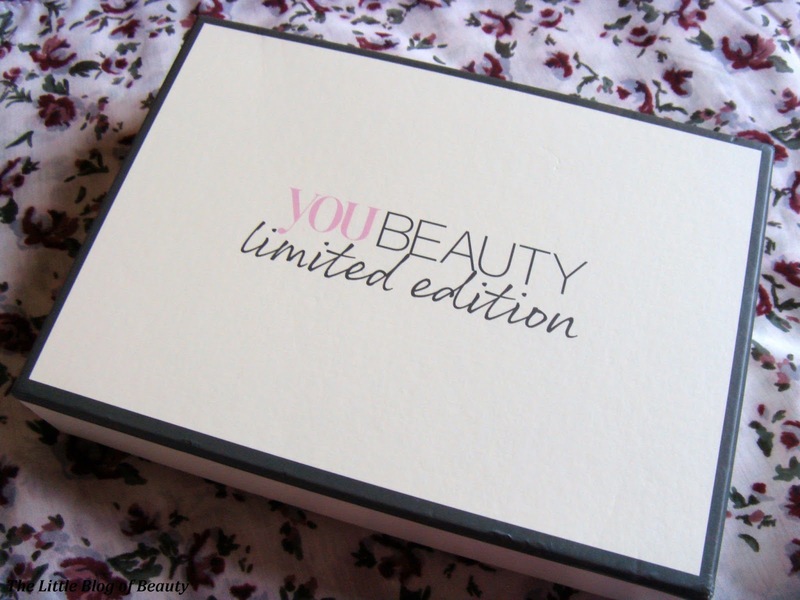 My guest post is about the You Beauty Limited Edition balance Me box. The box is still available to buy and I have written some mini reviews of the products included that myself or my mum have tried. I'd love if you'd pop over to Shona's blog to have a read. Do let me know what you think of my guest post if you pop over.